As defined, urban legends are contemporary folktales that often possess a horrifying theme. Famous urban legends include the Slender Man, the Vanishing Hitchhiker, and Bloody Mary. They can be found in all countries around the world, and that includes the Philippines. 1. Mt. Cristobal (The Devil’s Mountain). 5. Dead Patient On An Elevator. 6. Siopao Made Of Cats. 7. Being Kidnapped By An Engkanto. 8. The Mystical City Of Biringan. If Mt. Banahaw is considered a holy mountain, then Mt. Cristobal is its total opposite. Located in Laguna, the mountain has been regarded as the “Devil’s Mountain” by locals due to the countless horror stories and legends that pervade its slope. 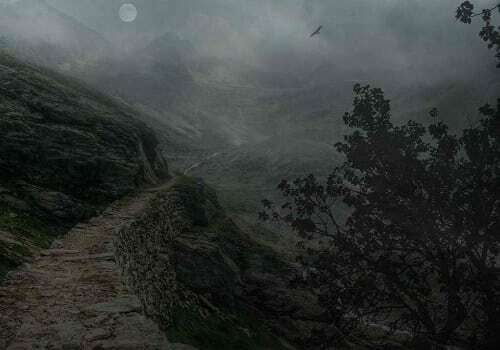 It is reported that supernatural creatures roam the mountain while stories of foolhardy hikers trekking the mountain at night and disappearing without a trace are also abundant. Creepily, the devil himself is said to reside in the mountain. Don’t take our word for it; hikers and tourists can attest to the eerie, otherworldly feeling whenever they go to that mountain. 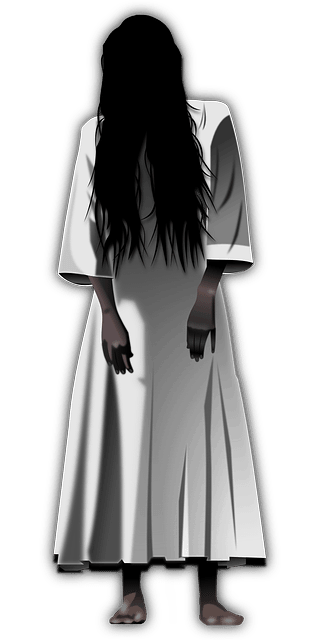 The White Lady is undoubtedly one of the country’s most famous ghosts, with every locality having their own version of this ghastly apparition of a woman with long, black hair and wearing an all-white dress. The White Lady is usually a woman with a sad past, having been murdered or dying in an accident. 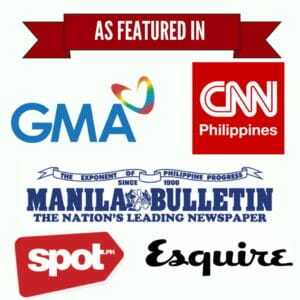 As we’ve said, although there are many stories about White Ladies, the most famous concerns the one who is said to reside in Quezon City’s Balete Drive. According to different variations of the urban legend, the White Lady was a young woman who died either in a car accident or was raped and killed by Japanese soldiers (in another version it’s a taxi driver). Since then, she supposedly appears to any motorist brave enough to go through that area alone at night. 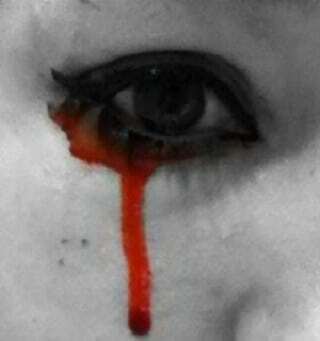 Sometimes, she suddenly appears in the rear view of the car, her face full of blood and bruises. Other times, she asks cab drivers to give her a ride and then suddenly disappear without a trace. Moral of the story: Never go alone when you’re driving through Balete Drive. Chances are you may have experienced being scared by old folks as a child about a headless priest coming out of your wound. As absurd as that may have sounded when you grew older, it just proves that stories of headless priests are alive and well, especially when November is drawing near. As their name suggests, these clergymen roam universities, graveyards, churches, or any other conveniently eerie places. Sometimes they carry their heads with them; other times they do not and are ostensibly searching for them. As to why they lost their heads, these priests were said to have been decapitated either by Filipino revolutionaries during the Revolution or by Japanese soldiers during World War II. Urban legends about priests have also been most likely reinforced with earlier stories of biblical figures and martyrs who had been beheaded, like St. John the Baptist for example. 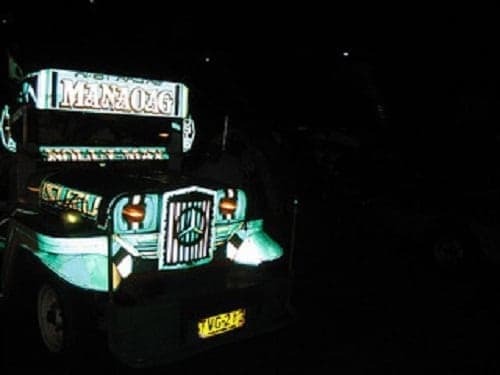 An urban legend meant to showcase the hazards of riding a jeepney alone at night especially if you’re a girl, the story starts when a woman goes into a jeep without any passenger but herself and a driver at night. When she asks to be dropped at her stop, the driver takes a glance at her through the rear view mirror and continues on driving. By this time, the girl is now worried that he might be planning something evil. After some time, however, he finally drops her off at her stop. Before she could hurriedly depart, the woman was told by the driver that she should immediately burn her clothes because when he looked at her through the mirror, she had no head—an omen signifying her death. Many variations of this urban legend exist; nonetheless, they are still as creepy as the first time you’ve heard them. In the generic version, a doctor is inside an elevator with a patient when he sees another patient hurriedly trying to get inside with them. He closes the door, leading his fellow passenger with him to ask why he didn’t allow the other patient to ride the elevator. 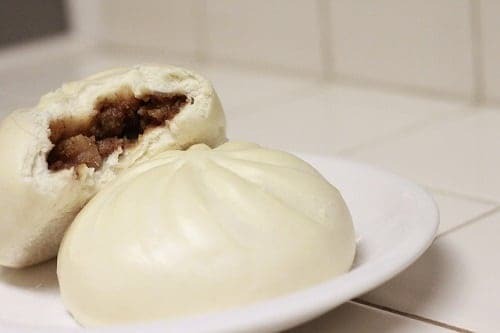 One of the most enduring—and nauseating—urban legends tells us that the main ingredient for siopao (Chinese for steamed buns) is reportedly made from cat meat. The urban legend is an amalgam from when the Philippines lacked meat but had a plentiful supply of cats during World War II, and from the feline-eating cultures of such countries as China and Vietnam. Since then, it has been a sort of running gag for people to answer cat meat whenever someone asks them what the main ingredient of siopao is. 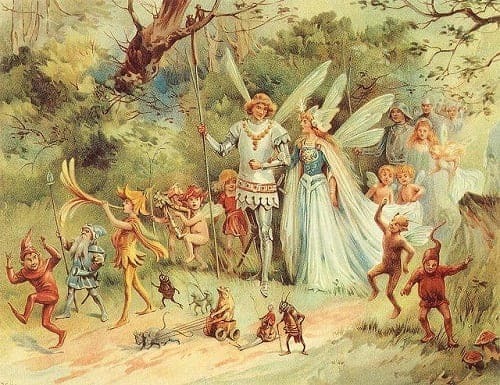 Engkantos, more commonly known as fairies in other parts of the world, is known by Filipinos to be whimsical and mischievous. When in a bad mood, they are said to inflict diseases and madness upon a human target and are held by some folks to be the cause of an unknown sickness being suffered by an otherwise healthy individual. However, the most unsettling stories about engkantos are their penchant for kidnapping a human they are smitten with and then bringing their abductee into their realm. Accounts of being abducted by an engkanto are numerous across the archipelago and persist even in urban areas. 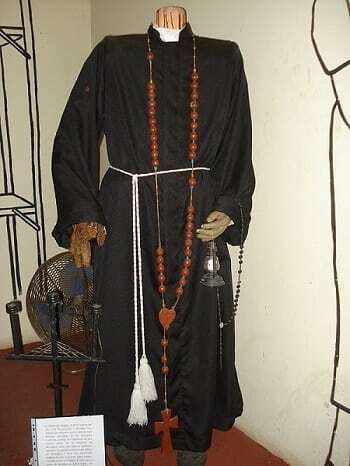 Although the belief in engkantos may have originated with our ancestors, a Jesuit named Francisco Demetrio also theorized that the fair-skinned engkantos actually were metaphors for Spanish friars who abducted and abused Filipina women. Somewhere in Samar, there supposedly lies the Enchanted City of Biringan. 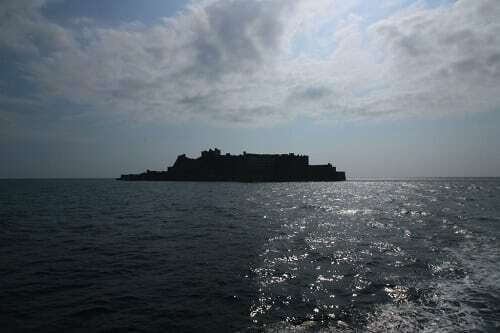 According to legend, this city is the hometown of the engkantos and is also a portal to another world. In fact, the mere mention of the name to locals is enough to stir fear and awe. No one knows exactly where the city is, for it is said to appear and disappear at will. Sailors at night have attested to seeing a dazzling city on the horizon before disappearing in the twinkling of an eye. Numerous urban legends have been attributed to the city, which includes unwitting motorists accidentally reaching it and tales of engkanto abductees being brought there. However, purposeful attempts to locate the mystical city have been fruitless up to now. Whether it really exists or not is left to one’s imagination; nevertheless, Biringan continues to evoke an aura of mysticism whenever it is mentioned. A popular urban legend especially in the Visayas, Maria Labo tells the story of a woman who killed and then cooked her two young children. It’s not exactly clear what prompted her to do so as there are several variations to the legend, with some saying that she was an overseas worker who had become an aswang after being cursed or that she was just a human being who became deranged. When her husband came home and asked for the children’s whereabouts, she answered that she had killed and cooked them. Enraged, her husband slashed her face with a bolo, hence the moniker “Labo.” Since then, she has been roaming the countryside hunting for other victims to satiate her hunger.